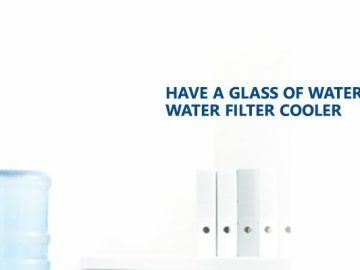 For many of us, in our home and business lives, a water cooler equipped with a cups holder is essential. We need to stay hydrated, and one of the best ways to do this is by hiring a water cooler. That being said, we need to have a drinking vessel to drink our water. The most convenient method for many people is to use disposable cups. There are a lot of misconceptions floating around regarding safety and environmental issues. In fact, many disposable cups are very environmentally friendly and safe to use. Here are a few common options and some of the pros and cons associated with them. 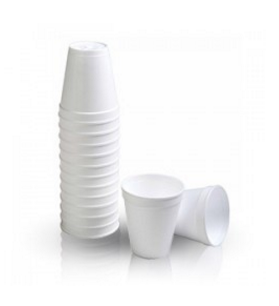 Many people know that there are three basic types of disposable cups available, they are plastic, paper and foam. Each one has unique attributes and not certain cups may not suit your needs. Let’s take a look at each one separately to see how they work. These are available in a wide variety of configurations; some are air pocket insulated or have a poly coated paper construction. This allows the cup to be used safely with hot drinks without burning hands. There are also recycled paper cups that can be used for hot and cold drinks. A sustainable paper cup is made from renewable resources, and they can be composted after use. Wax coated paper cups are used for additional rigidity, and they offer extra protection from leaks. You may be thinking that plastic cups must be less eco friendly that paper cups, but that is a common misconception. Plastic cups are available as a more eco friendly option, and many plastic cups are compostable. Hard plastic disposable cups are great for both hot and cold drinks. Thin wall plastic cups are great for serving cold drinks at high volume events because they are cheap to buy, and they are crack resistant. 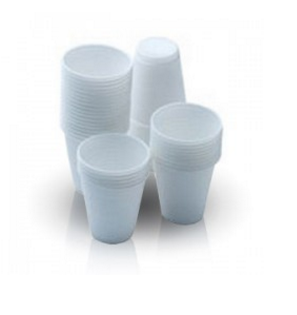 Polystyrene cups are made from high impact plastic, they are shatterproof, but they are only suitable for cold beverages. Of all the options mentioned so far, foam cups are by far the best choice for hot beverages as foam is a great insulating material. They hold their shape well, they are lightweight and can be a low cost solution. Where a paper cup could buckle and spill its hot contents, a foam cup is a far safer and easier way to enjoy a hot beverage. They are also good for cold drinks too, but many people prefer plastic cups for that purpose. 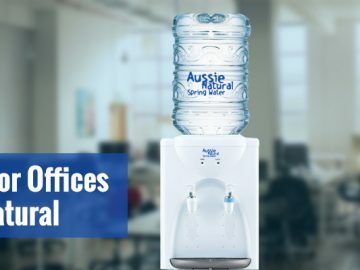 If you would like to hire a water cooler with a cups holder included free when purchasing cups or if you would like to know more about our water filters in Perth then please feel free to contact us. 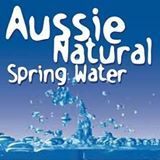 Here at Aussie Natural Spring Water we take pride in providing high quality hydration solutions at a fair price. 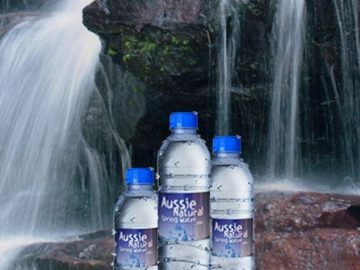 We deliver spring water and associated products direct to your door. If you purchase disposable cups with us, we will include a water cooler cups holder for free to keep your cups tidy. 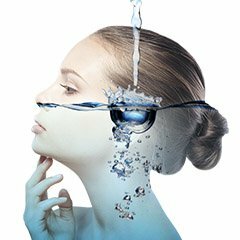 Visit our website or speak to us for more information on how we can help you to stay hydrated.